Swap meets coming up in n.cal area? Chevybombs.com > ChevyBombs The Forum > Car Shows & Events > Swap meets coming up in n.cal area? Anybody got a line on upcoming swap meets in n cal, bay area ? 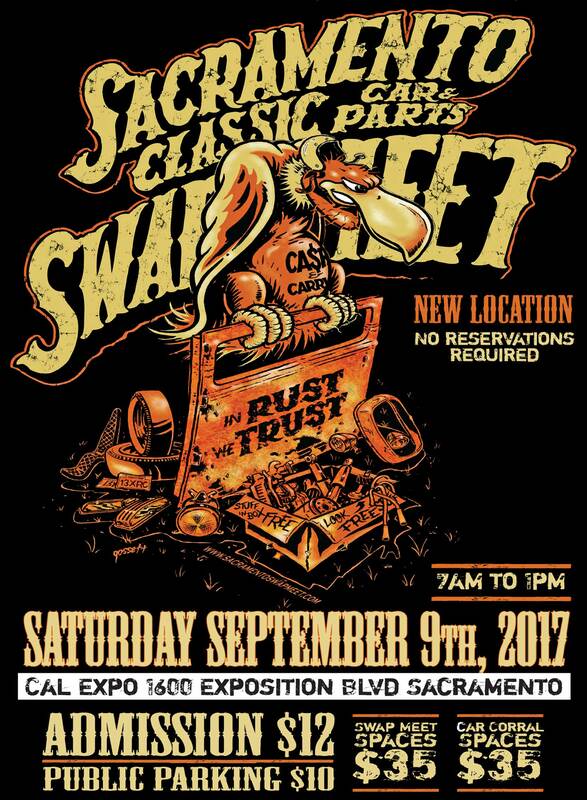 Re: Swap meets coming up in n.cal area?